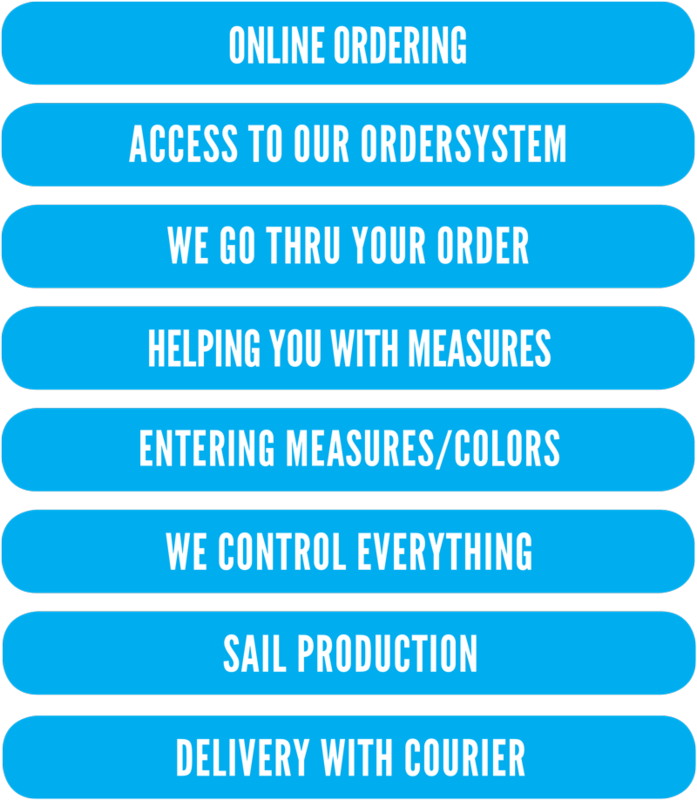 In addition to supplying sails of extremely high quality Resen Sails also has a customer friendly order management system that is well thought through. This ensures that we deliver orders quickly and accurately. It also means that our dialogue about sails, measures and the details are in a single place, where you can view and track your order. Below, we have made an overview of a typical order. It is important for us that you receive a sail that fits perfectly to your boat. Thats why we put high value to having a close dialogue with you. In our order system we communicate directly with you and maintain a record of the communication we´ve had with you about your new sails. This is to avoid errors. To some people it can seem a bit overwhelming to start ordering new sails. Where shall I begin? How about measures and colors? The easiest thing to do is to make an order and we will guide you through the rest. 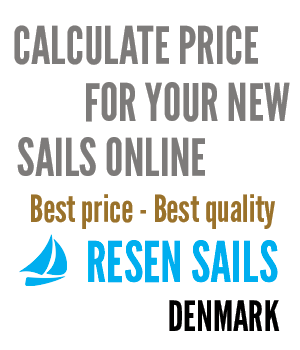 It is important to emphasize that we of course do not send you a sail after you´ve ordered. Your order is not binding until you have confirmed and paid a deposit. The price is binding on our part once you have confirmed your order and there are no hidden charges. We have procedures in place which we follow. We only deliver your sails once we ensure the sails fit perfectly. We´re looking forward to hearing from you!